Who are they? 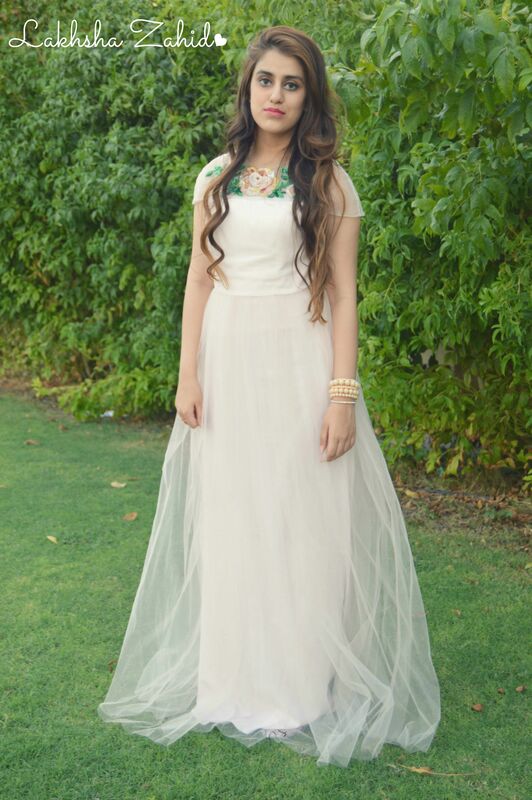 They’re an online designer dress hire service based in UAE, for any of your special occasions. They provide you with new dresses in every season at a very affordable rate. As of now, they are having two packages going on; 1) Travel with your dress this Summer & 2) a Year of Dress rentals for you and your friends! Some of their designers are: Lela Rose, Tadashi Shoji, David Koma, Ayesha Depala, Naeem Khan and many more! If you visit the website, they have a wide range of collection, from short, medium to long dresses! It’s quite simple to use, Simply choose whatever dress you like from their collection, and schedule delivery before your event, log in with your card details etc! Receive the dress, wear it and look gorgeous!! Not to forget if you’re not sure about your size, you also get to add up an extra size for yourself for free! You can choose for how long do you want the dress and go ahead with it! You do not need to worry about the dry cleaning, they will do it! So I ordered a dress, for a week, and I wore it to Pullman Hotel, for a brunch! Nothing special, I just needed a place to wear it! 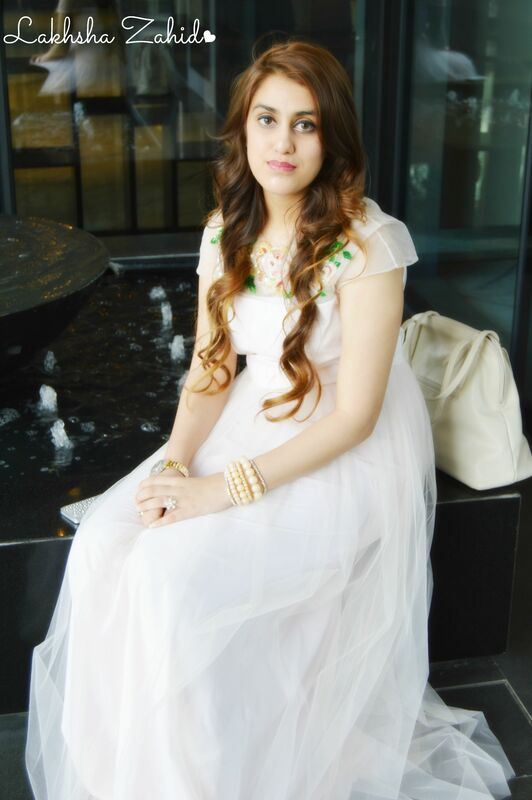 The dress I’m wearing is by: Ayesha Depala, Tulle embroidered dress. Its rental is 410 Dhs & Retail price is 5800 Dhs. It’s layered with sheer net & Satin lining. This gown is a romantic evening style gown. It was delivered to my house in a beautiful long dress cover, which kept it same way ironed until I wore it, as the image below. 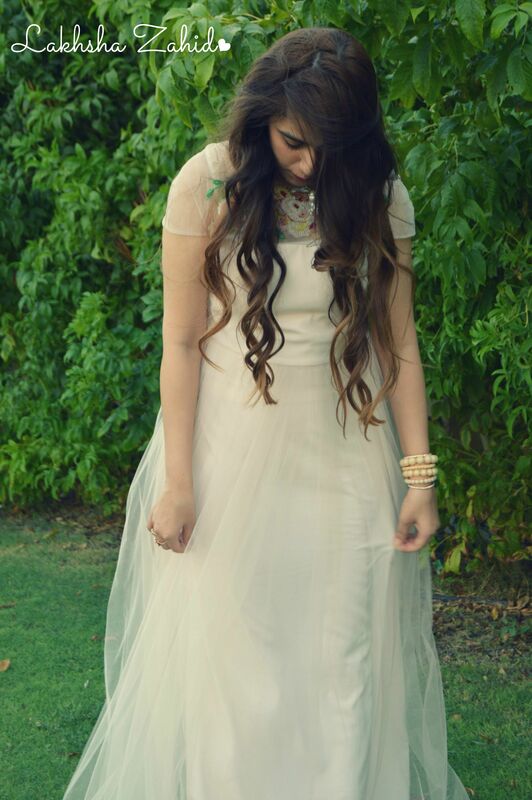 I honestly, felt like a princess in this dress! It’s so gorgeous that I cannot wait to wear one more dress from them already!! Thank you for reading and don’t forget to subscribe to my blog as I’m soon having a new giveaway!